Lapis lazuli (sometimes abbreviated to lapis) is a relatively rare, semi-precious stone that has been prized since antiquity for its intense blue color. Lapis lazuli has been mined in the Badakhshan province of Afghanistan for over 6,000 years, and trade in the stone is ancient enough for lapis jewelry to have been found at Predynastic Egyptian sites, and lapis beads at neolithic burials in Mehrgarh, the Caucasus, and even as far from Afghanistan as Mauritania. in ancient Egypt lapis lazuli was a favorite stone for amulets and ornaments such as scarabs; it was also used by the Assyrians and Babylonians for seals. Lapis jewelry has been found at excavations of the Predynastic Egyptian site Naqada (3300–3100 BC), and powdered lapis was used as eyeshadow by Cleopatra. 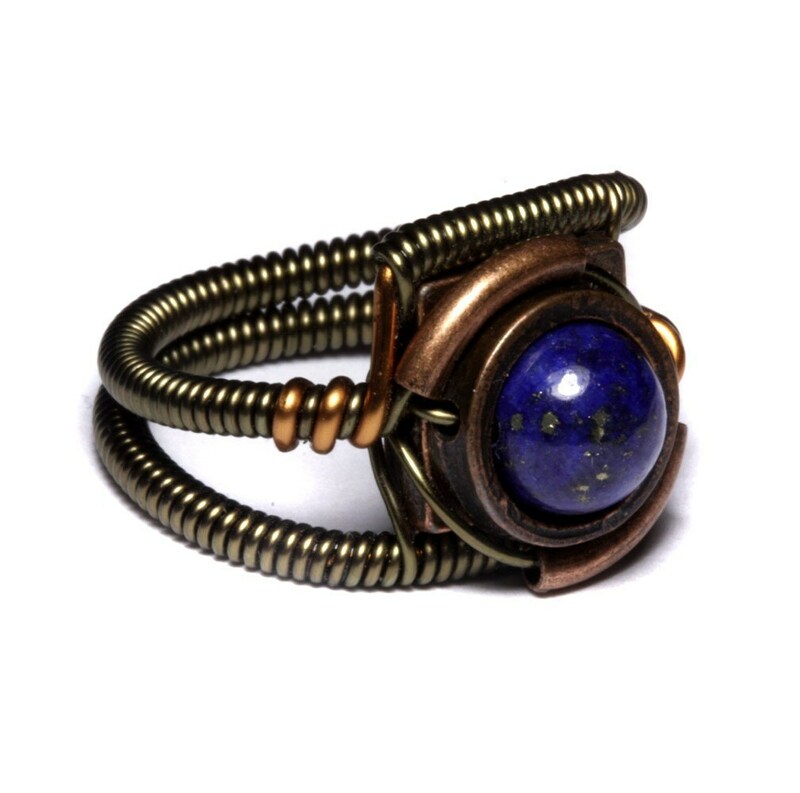 As inscribed in the 140th chapter of the Egyptian Book of the Dead, lapis lazuli, in the shape of an eye set in gold, was considered an amulet of great power. On the last day of the month, an offering was made before this symbolic eye, for it was believed that, on that day, the supreme being placed such an image on his head. The ancient royal Sumerian tombs of Ur, located near the Euphrates River in lower Iraq, contained more than 6000 beautifully executed lapis lazuli statuettes of birds, deer, and rodents as well as dishes, beads, and cylinder seals. These carved artifacts undoubtedly came from material mined in Badakhshan in northern Afghanistan. Much Sumerian and Akkadian poetry makes reference to lapis lazuli as a gem befitting royal splendor. In ancient times, lapis lazuli was known as sapphire,which is the name that is used today for the blue corundum variety sapphire. It appears to have been the sapphire of ancient writers because Pliny refers to sapphirus as a stone sprinkled with specks of gold. A similar reference can be found in the Hebrew Bible in Job 28:6. The Bible (New Living Translation) also mentions lapis lazuli in Exodus 24:10 where God Himself seems to be standing upon it while on Mount Sinai. Many of the blues in painting from medieval Illuminated manuscripts to Renaissance panels were derived from lapis lazuli. Ground to a powder and processed to remove impurities and isolate the component lazurite, it forms the pigment ultramarine. This clear, bright blue, which was one of the few available to painters before the 19th century, cost a princely sum. As tempera painting was superseded by the advent of oil paint in the Renaissance, painters found that the brilliance of ultramarine was greatly diminished when it was ground in oil and this, along with its cost, led to a steady decline in usage. Since the synthetic version of ultramarine was discovered in the 19th century (along with other 19th century blues, such as cobalt blue), production and use of the natural variety has almost ceased, though several pigment companies still produce it and some painters are still attracted to its brilliance and its romantic history. Lapis lazuli is repeatedly mentioned in the Sumerian and Akkadian Epic of Gilgamesh. For instance, the Bull of Heaven's horns are composed of lapis lazuli. One version, at least, also suggests that the tale of Gilgamesh was recorded on a lapis lazuli tablet. Lapis Lazuli is a poem written by William Butler Yeats. 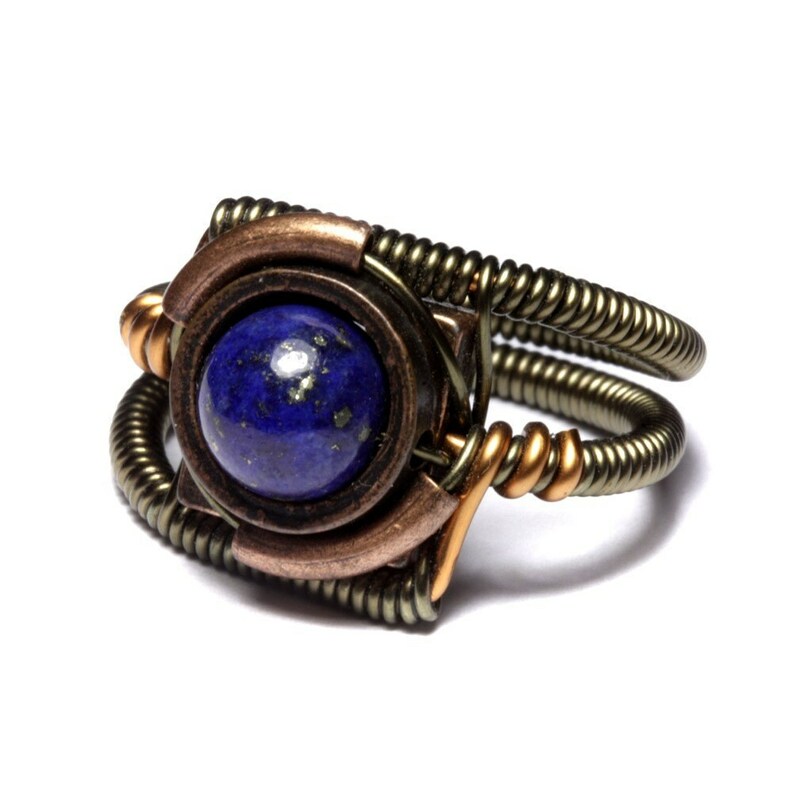 For many people all over the world Lapis lazuli is considered a stone of universal truth and friendship. The blue stone is reputed to bring about harmony in relationships and to help its wearer being an authentic individual who may openly state his or her opinion. 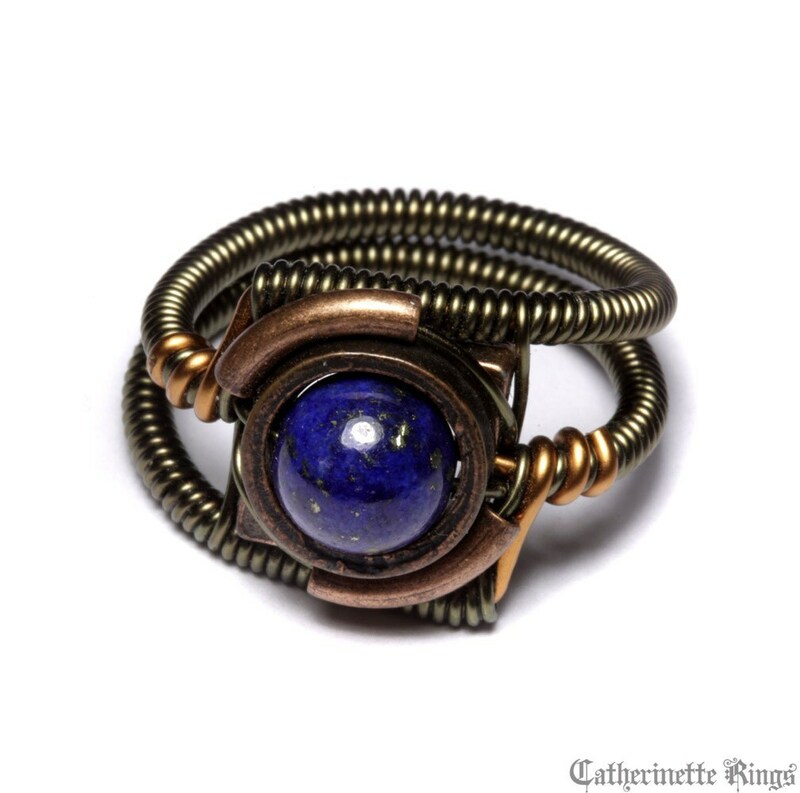 Lapis Lazuli is a powerful stone for those who seek spiritual development. It brings mental clarity & emotional healing, and enhances judgment and wisdom. This stone is also considered strengthening to mind and body. 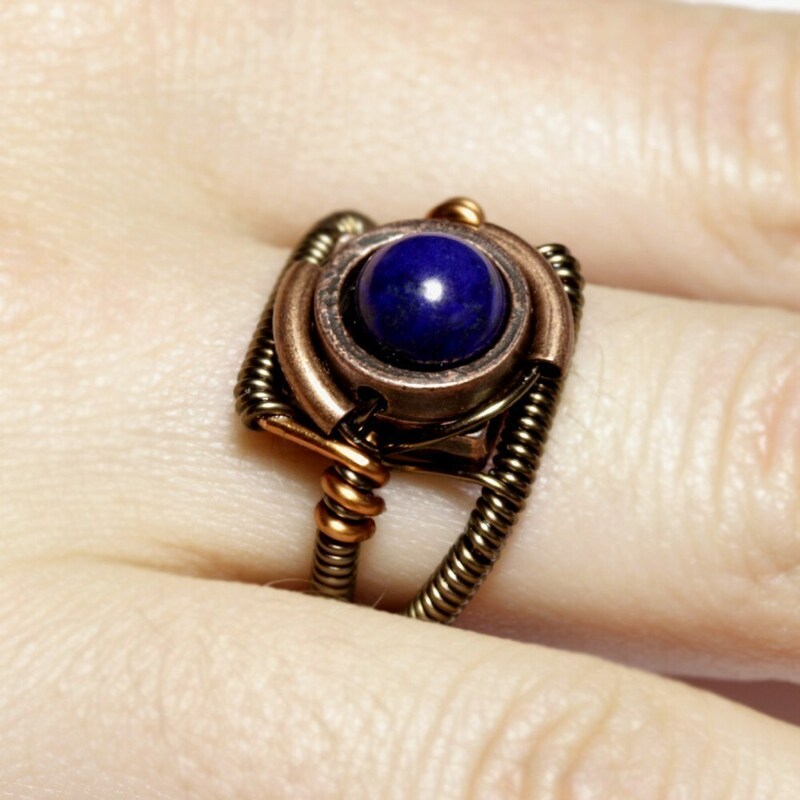 Lapis lazuli allows us to tap our own inner power while purifying the soul and the thoughts. Helps us contact our spirit guardians. Lapis Lazuli - Energizes the throat chakra. Augments strength, vitality, virility, mental clarity, illumination. Enhances psychic abilities and communication with higher self and spirit guides. Lapis Lazuli stimulates psychic awareness.